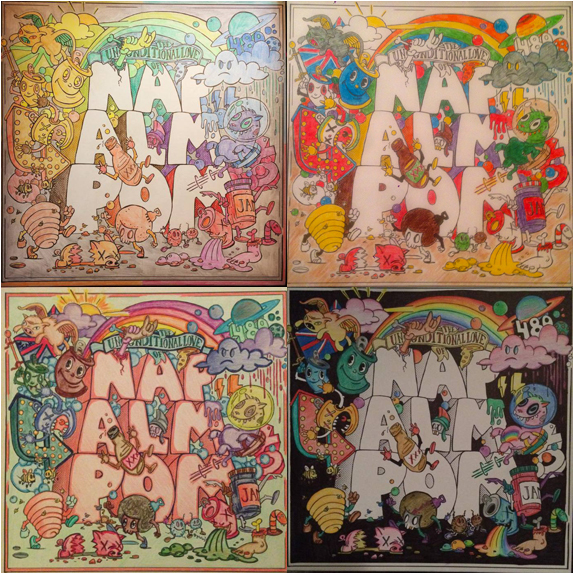 The Core Competencies Of Napalmpom Album Teaser! 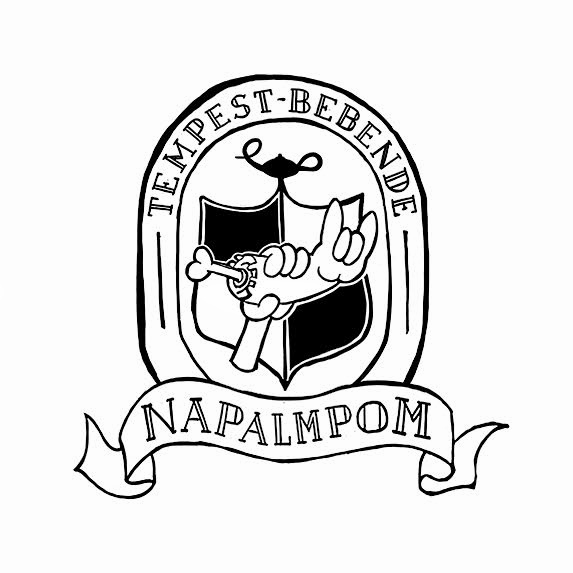 Napalmpom/Public Animal Split 12″ Out Now! “Watch It Burn” Video Out Now!